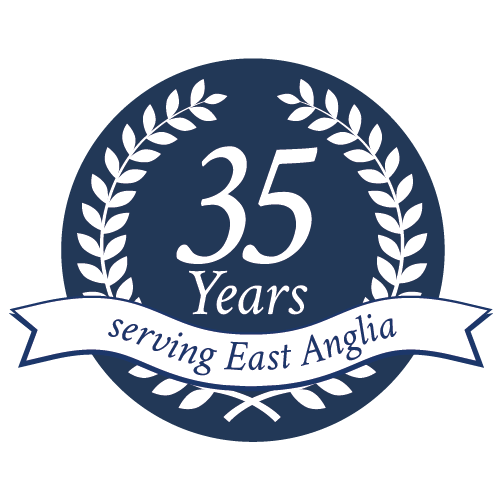 Elglaze can provide you with secondary glazing for properties that require it. If you live in a Grade I, Grade II* or Grade II listed property you will face restrictions on the changes you can make to the glazing in your property. Often, you will need to replace old single glazed timber casement or timber sash windows with a like for like replacement. 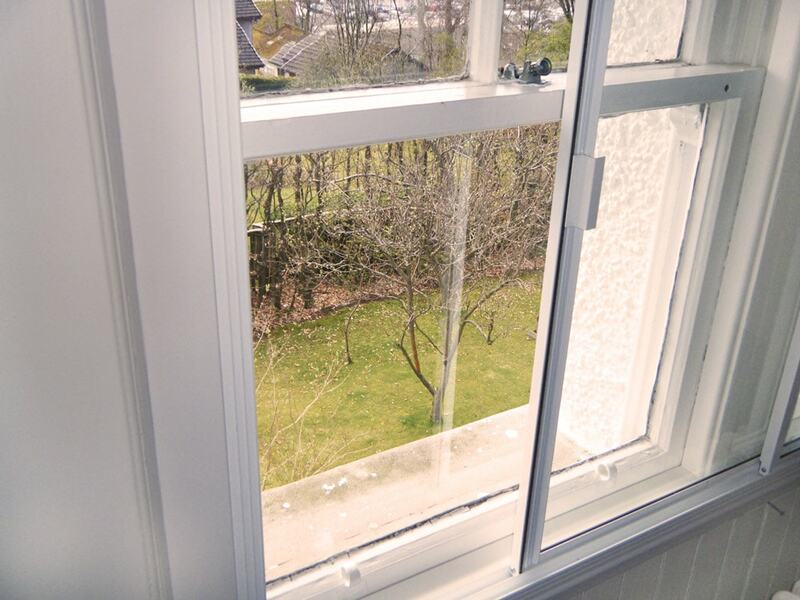 A modern single glazed replacement will offer added warmth and security but it will not offer the kind of energy efficiency a modern double or triple glazed window can offer. 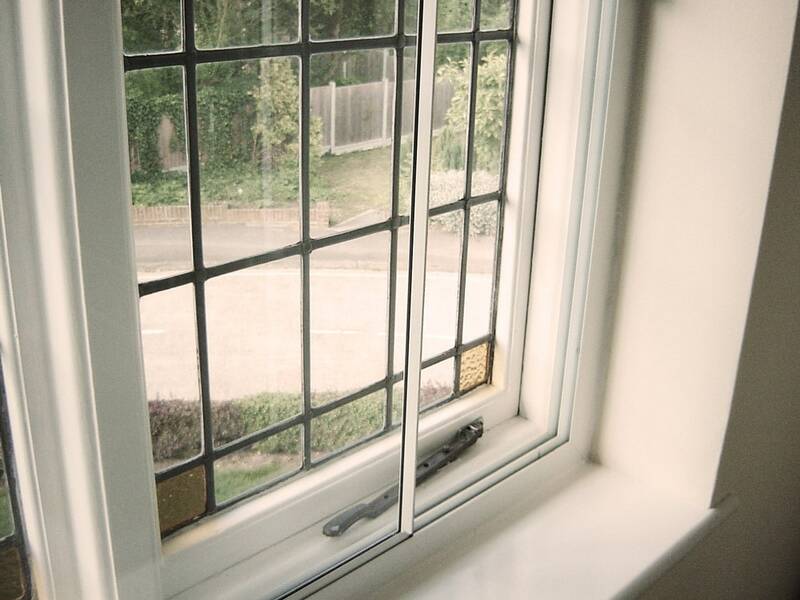 In these instances we can offer secondary double glazing as a means to increase the energy efficiency of the glazing in your period property. Secondary glazing is not only for period properties. Sometimes you may have single glazed timber windows in good condition that you love. Maybe you wish they were warmer. 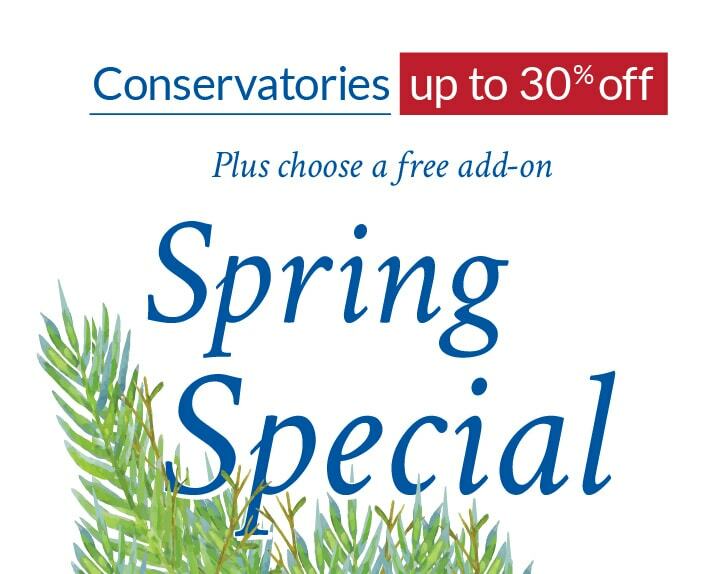 In this case, secondary glazing could be for you. It’s a more cost effective way to add energy efficiency to your property. It’s often cheaper to install secondary glazing because you do not accrue the cost of removal of the existing windows and the work involved installing a brand new window. With secondary glazing we retrofit your existing windows with a smart aluminium framed inner glazing providing you with increased sound proofing and energy efficiency. 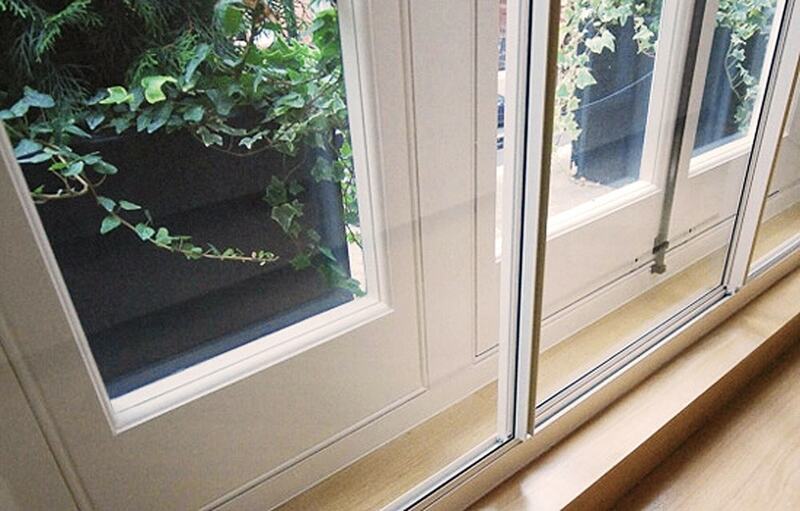 Why consider secondary glazing from Elglaze?